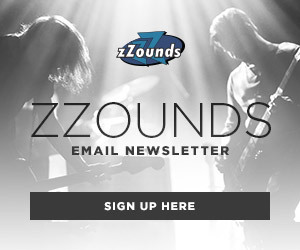 Here at the zZounds HQ, we’ve all been taking a look back on 2015, and one of the big highlights of the year has been the zZounds Blog. We launched in May, and have been steadily growing ever since. So, here’s a look back at our 10 most-viewed posts from our first year (or rather, seven months). If you missed any of these posts, here’s your chance to catch up on the best of 2015! 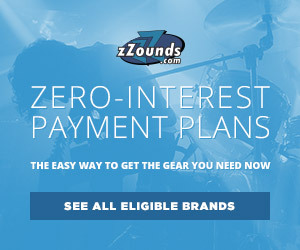 Check out the posts below for some good reads on all sorts of gear, and keep checking in next year for more great posts. Happy New Year, gearheads! 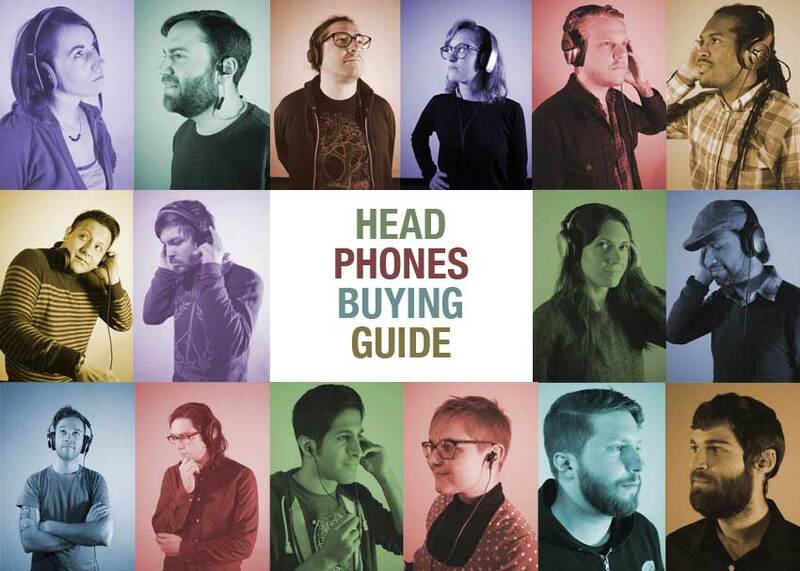 Our 2016 Headphones Buying Guide has been helping folks find the right pair of headphones since, well, a couple of months ago. Divided into subcategories like studio headphones and noise-cancelling headphones, and featuring a few original videos, it can help you find yours, too! 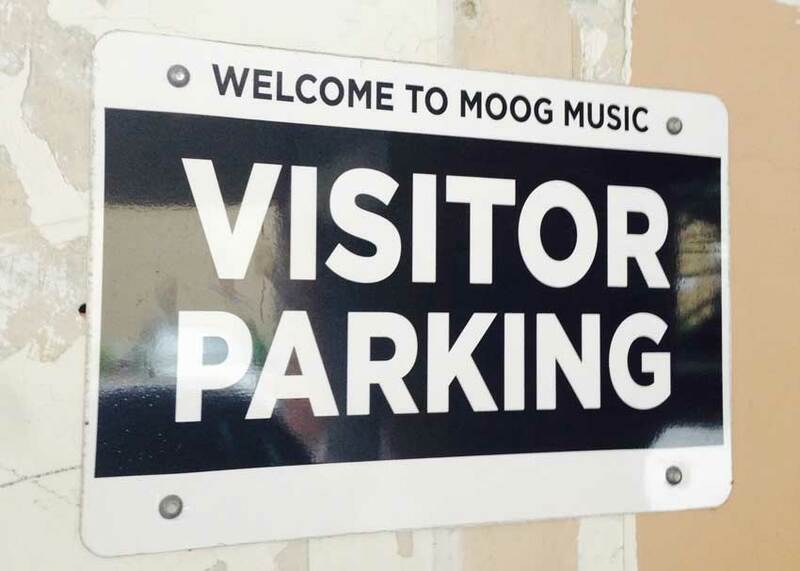 Back in September, we posted some of the photos from our tour of Moog Music’s headquarters in Asheville, NC. With just over 60 employees working at the factory that produces gear as varied as Sub 37 synths, Thereminis and Minifooger pedals, there was plenty to see! 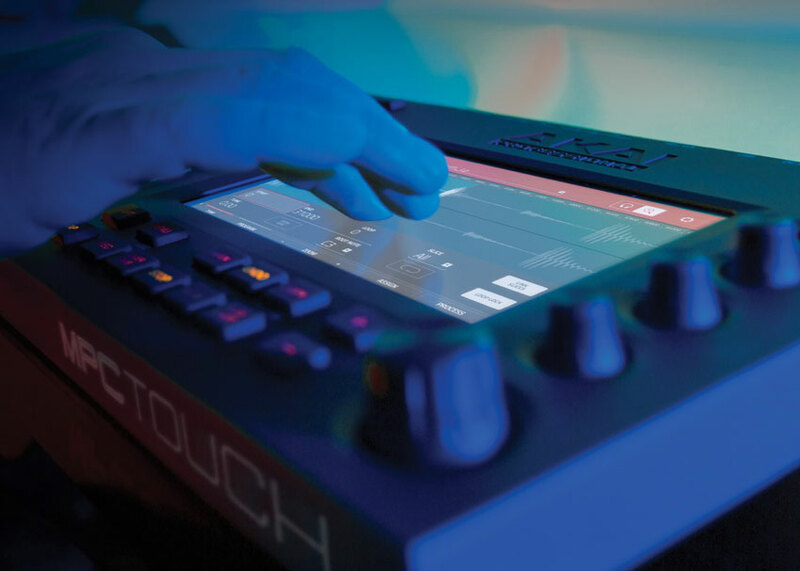 Maya’s interview with Dan Gill and Pete Goodliffe over at Akai Professional gave readers an early look into the Akai MPC Touch, which brings touch-screen functionality to Akai’s flagship hardware. 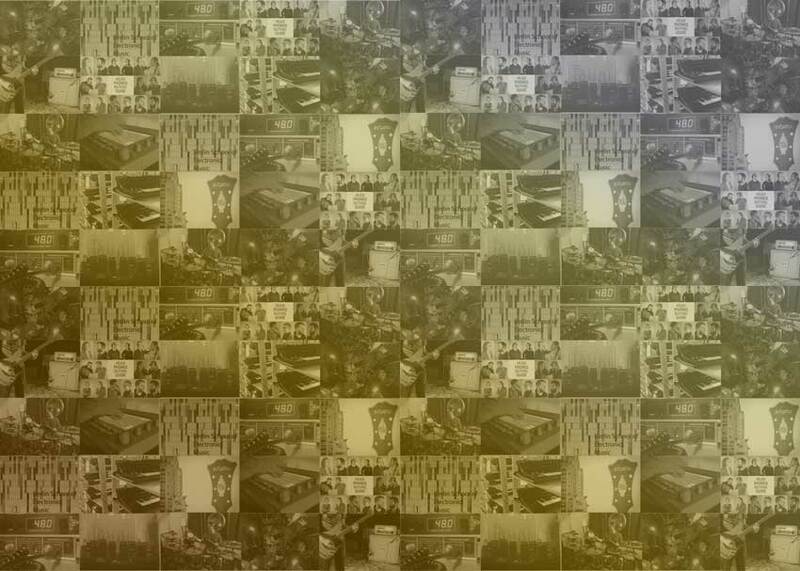 Learn more about the design process and the inspiration behind this beat-making machine! 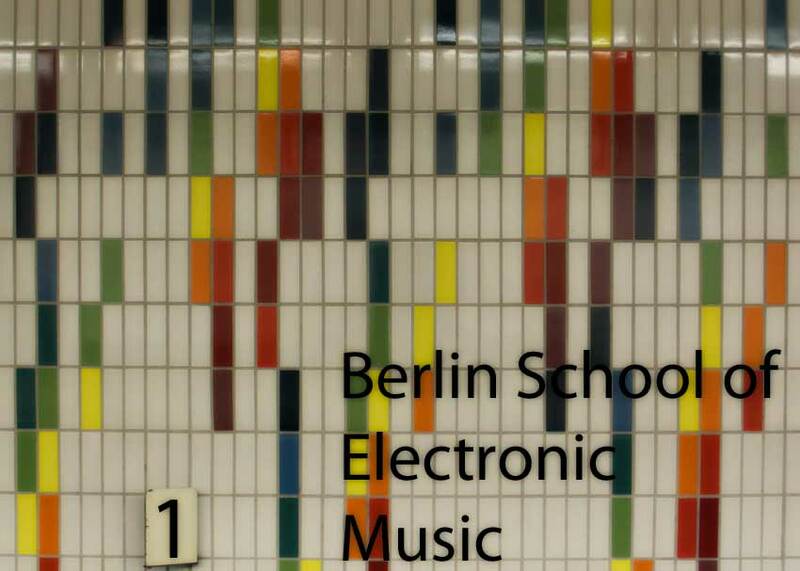 Learn the story of electronic music in Berlin, and you’ll also get to know the roots of hip-hop and EDM. 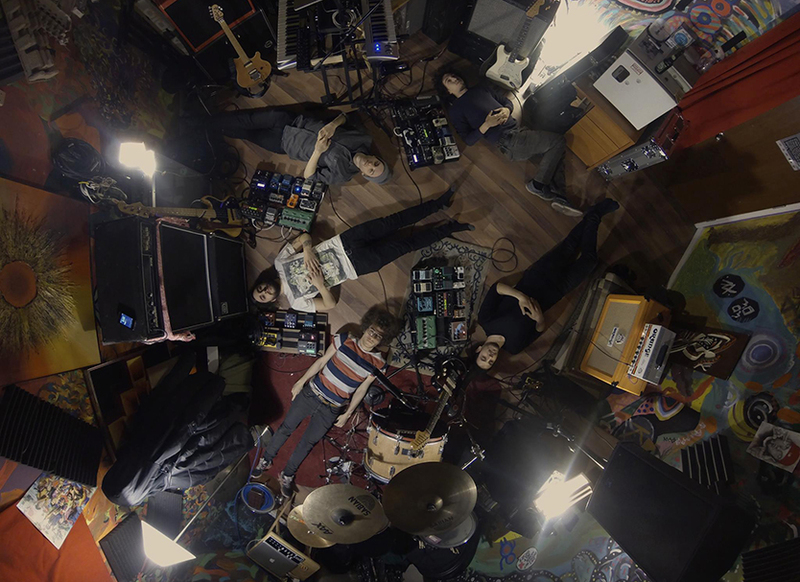 Don’t forget to check out Diego’s timeline to discover luminaries like Popol Vuh and Vangelis. The Berlin School, Part 2 follows the music to the current day. 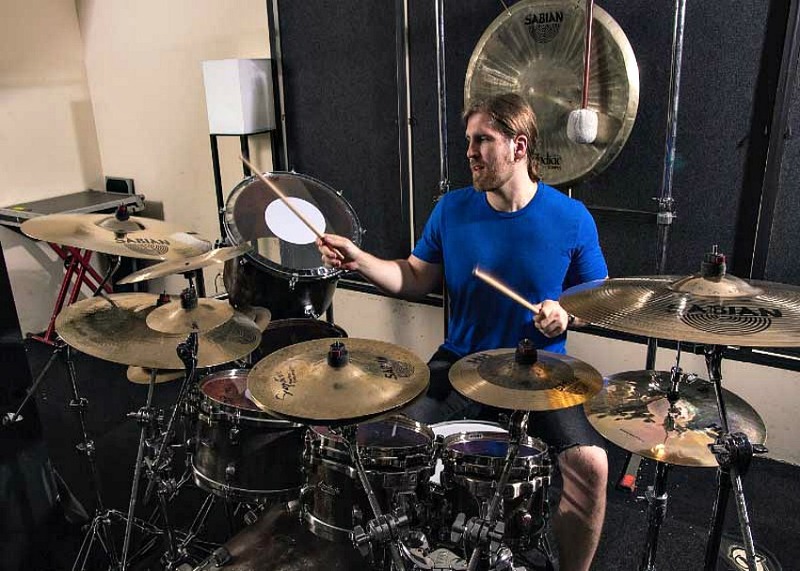 Blake Richardson of Between the Buried and Me was cool enough to give Austin a look at his drool-inducing kit, and talked shop on his influences, early kits and why he prefers rocking on Tama kits and Sabian cymbals. Ever wonder what a word clock can do for your mixes, or what the differences between them are? 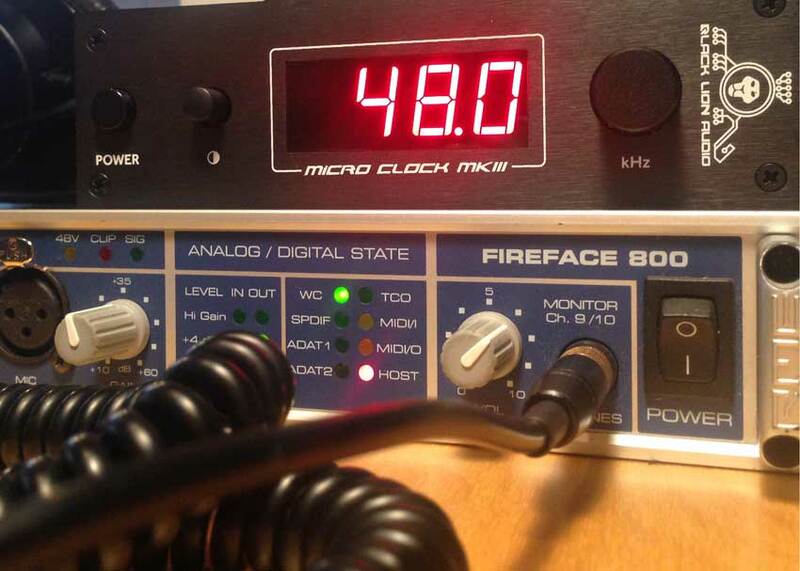 We found out, by pitting Black Lion Audio’s Micro Clock Mk3 and Mk2 against each other and against a word-clock-free track. Listen to the clips and decide for yourself! Bringing you not one, but two pieces of gear that sound amazing together, Dan’s Perfect Pairings video posts were a big hit with gearheads. The Orange Rockerverb 100 MKIII and the Reverend Descent rocked super hard, and the Warwick German Corvette DB Bass and Eden WTP600 were right behind them in views! Dan and Austin are in a band called Lume, which leads them to meeting lots of other awesome bands. Atsuko Chiba are one such band. 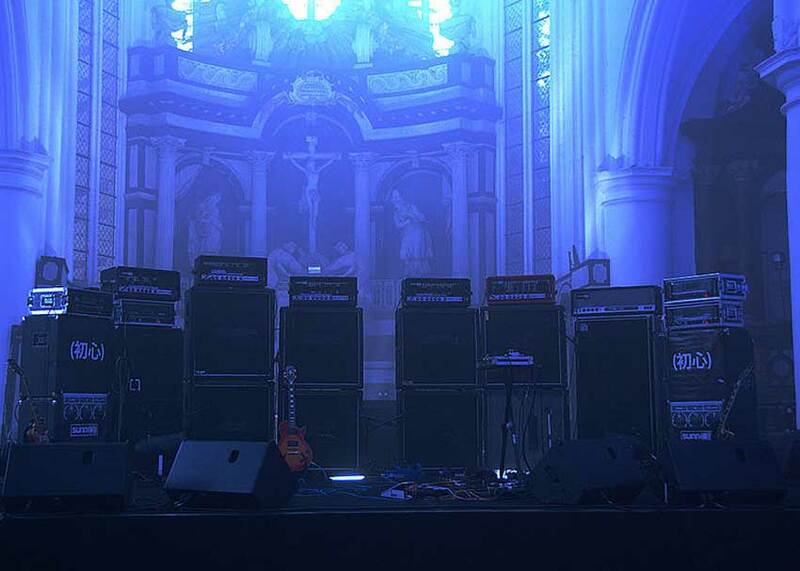 Check out the interview for a look into their truly impressive rigs, and a glimpse into how they incorporate video into impressive live sets. Want to nail the doom sound of bands like Candlemass, Weedeater, or genre founders Black Sabbath? 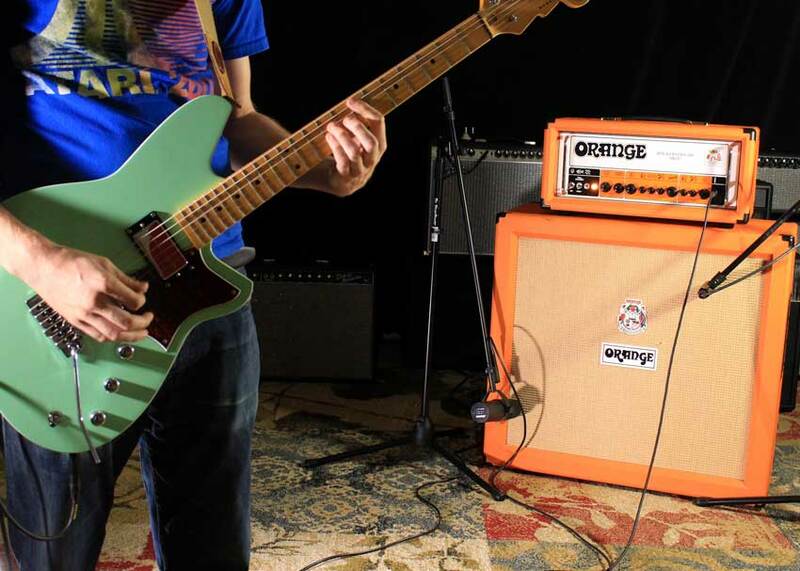 Corbin lays it out for you, showing all the essential gear for guitarists to put together a menacing, apocalypse-ready rig for your next graveyard gig. I was lucky enough to get to talk with D’Angelico’s recently hired Master Builder, Victor Baker. 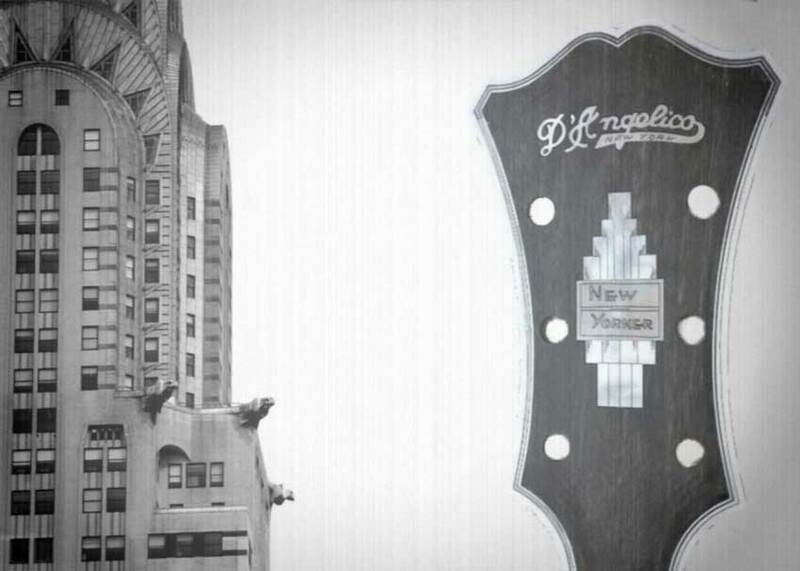 Read our interview, and find out why this New York-based jazz guitarist and luthier is more than qualified to make fine-tuned guitars the way John D’Angelico used to.